This could have turned into a heavyweight matchup, with Morris being the champion. 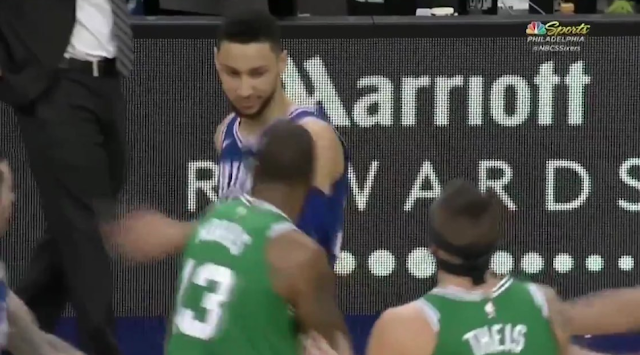 Philadelphia 76ers star rookie Ben Simmons and Boston Celtics forward Marcus Morris got into a mini-scuffle late in Thursday’s highly anticipated game in London. With less than five minutes to play, Simmons bowled Morris over, as the Celtics forward was attempting to set a pick. Morris was having none of that, immediately shoving and attempting to go after the 21-year-old Rookie of the Year candidate.  No punches were thrown, and Morris received a technical foul.